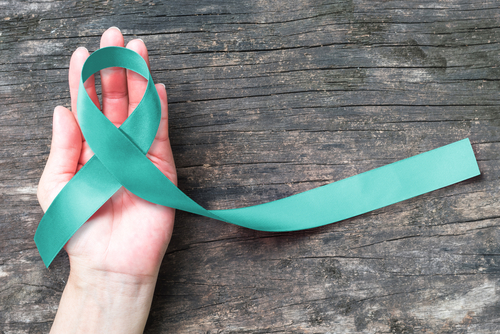 Scleroderma is a systemic disease that can affect the entire body — the treatment of which requires a multidisciplinary approach in medical care, best provided by an expert specialist centre. 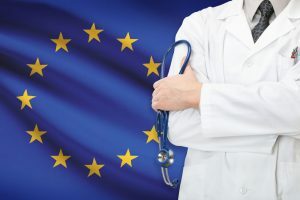 As has been emphasized in most of my daily awareness posts, an early diagnosis is crucial for best patient care in the hope to prevent potential life threatening, irreversible damage. In 1997, I was given a 15-month prognosis by my original diagnosing Doctor. The following year, in December 1998, I went for a second opinion to The Royal Free Hospital where I met and then subsequently, became Prof. Dame Black’s patient and then Prof. Christopher Denton’s patient. A multidisciplinary medical team will be required to suit the individual patient’s need. I have included on the image (above), the medical professional roles that are involved in my ongoing care. I am eternally grateful for the care and medical expertise of the super human beings who are Prof. Black and Prof. Denton, for keeping me alive with only minimal internal organ involvement. Although I am no longer able to work in my 60-hour a week role as a barrister and my lifestyle has been forced to change, I feel extremely blessed that I am able to combine my professional qualifications and skills with my 19-year patient experience to further the scleroderma and rare disease cause. 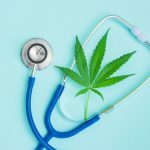 Living with a chronic, currently incurable disease brings along huge challenges, in addition to managing the physical symptoms. A clinical psychologist can be extremely helpful with addressing the life changes caused by scleroderma. For me, the next best thing to there not being a cure, is having the comfort in the knowledge, that I have the best medical care team around me, contributing to my return to wellbeing. My tonic to keep going is most definitely influenced by the dedication and commitment which I see Prof. Denton show to his patients and the scleroderma global community as a whole. Therefore, as a gesture of gratitude to Prof. Denton and the scleroderma unit at The Royal Free hospital, I started a Just Giving page, which I am delighted to report has so far raised £627.76 to go directly to Prof. Denton’s research fund. 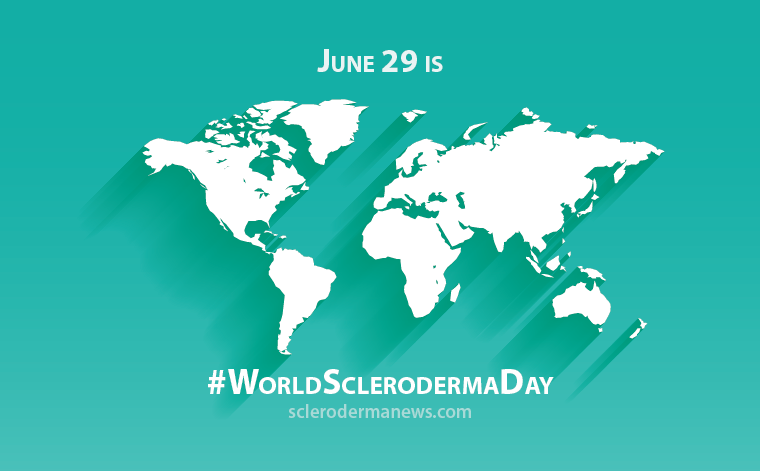 As I highlighted in yesterday’s post for World Scleroderma Day, never has been there a more exciting, promising time for scleroderma patients than now. 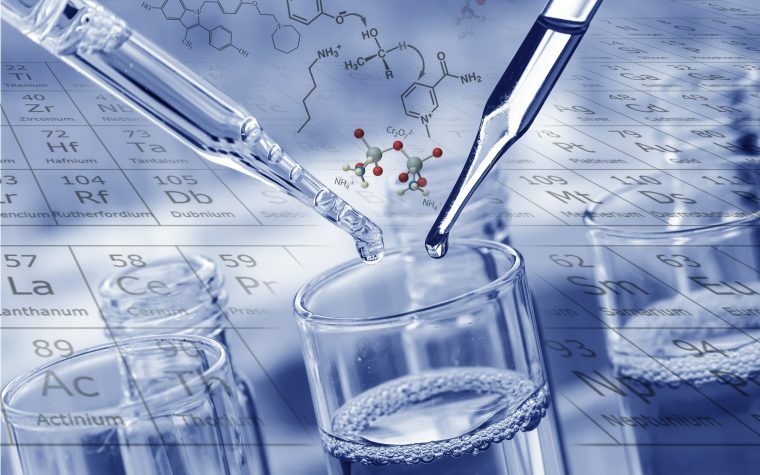 The global medical community are working together with their research trials, and pharmaceutical companies are recognizing some of the unmet needs of the scleroderma patient, with more chemical compounds being granted orphan drug status than ever before. 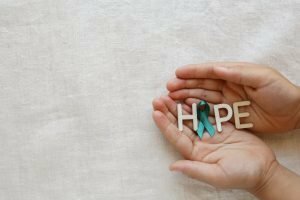 I very much hope that you have enjoyed this month’s Scleroderma Awareness Month posts. I would like to thank all of the global patients who commented and expressed their support in sharing awareness. United together, we will crack the scleroderma code. 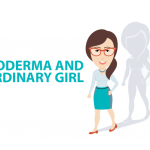 Note: Scleroderma is strictly a news and information website about the disease. It does not provide medical advice, diagnosis, or treatment. This content is not intended to be a substitute for professional medical advice, diagnosis, or treatment. Always seek the advice of your physician or other qualified health provider with any questions you may have regarding a medical condition. Never disregard professional medical advice or delay in seeking it because of something you have read on this website. 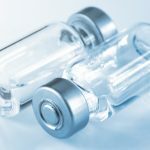 The opinions expressed in this blog article are not those of Scleroderma News and are only intended to spark discussion about issues pertaining to the disease. 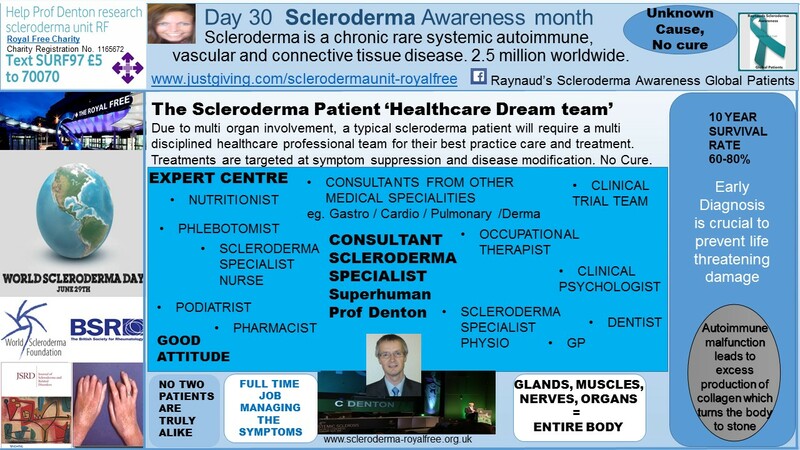 Tagged Chronic illness, clicnical psychologist, Day 30 Scleroderma Awareness, early diagnosis, expert specialist centre, multidisciplinary care, Prof Dame Black, Prof Denton, rare disease, Raynaud's, The healthcare dream team.